First – I wanted to give you another hearty "Welcome!" 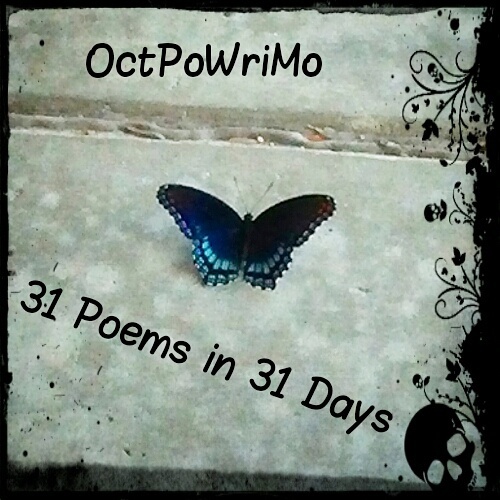 to OctPoWriMo2013. 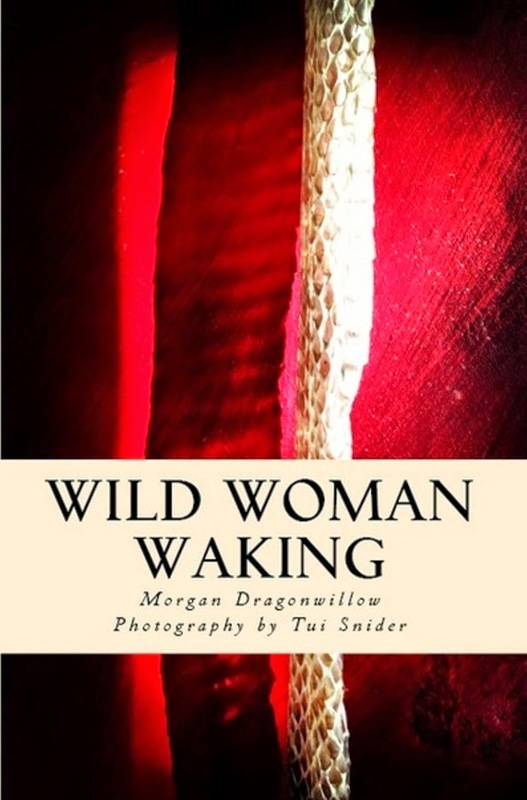 It is a delight to be writing alongside you for this unique poetic event in October 2013. Remember, you and your friends may join us at any time. Just hop in and begin writing… and then link up to your daily poem. My hope is you will remember this – as I hope I remember this – during those moments of doubt which may pop up for some of us during October. What does it mean to you to be gentle? Who are some gentle people? What animal is the most gentle? How do you feel when you encounter someone who is gentle toward you? I remember my gentle teacher….. I remember my gentle heroine….. 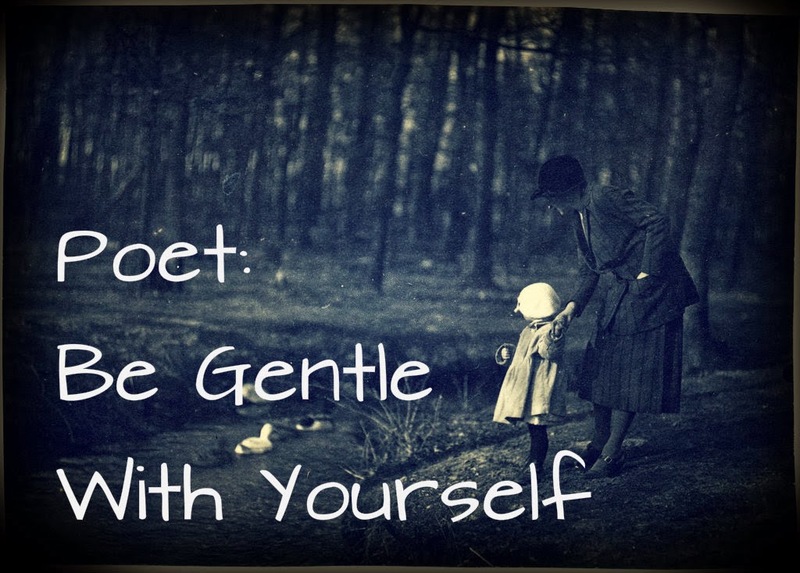 I remember being gentle with…. Sometimes I wish someone would show me gentleness by….. Some of you will immediately begin to write a poem – this is fine. Some of you will start with some free writing – this is also fine. 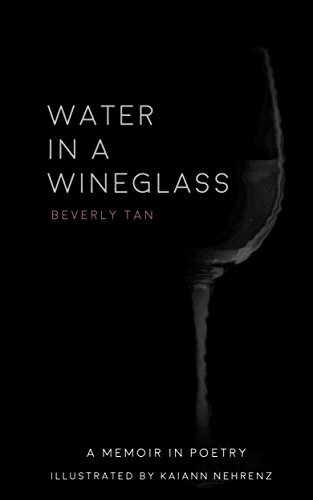 Some of you will sit back in your chair and look out the window, pondering – this is another example of a fine way to go about birthing a poem. I encourage you simply to begin. Perhaps carve out fifteen minutes to read the poems others have posted (if it isn’t early in the day!) 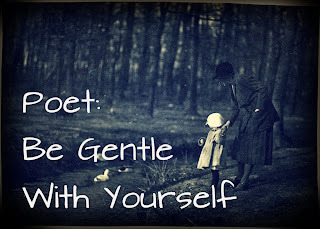 and then allow your gentle spirit to coax your pen, pencil or fingers on the keyboard to flow along with the words that want to be sculpted into your poetic take on Being Gentle. Sentence Starter: The gentleness of touch reminds me….. I look forward to reading your poetry, whatever theme you choose! Now this is something I might have a tough time writing for I am most often quite harsh to my work. Maybe because I come from a place where most in family are good writers and its tough to match up. That's how I feel about painting. There are some amazing artists in my Dad's side of the family and it takes simply realizing and accepting that it's not a competition. Your writing (my paintings) is your own, your voice being heard. Might as well ask here: since it is day 4, those who have read my poems know that I am not using the prompts and instead have a theme to my poems. Is that okay? I hope so because I am enjoying this. First crack at seriously trying to write poems. Write what moves you, Lance. The prompts are always just a suggestion or a possibility. It is so beyond words great that you are using October to write poetry. That is exactly what its about to me: poetry and community. Thank you for asking AND continuing to write some great stuff! There is a poem for this prompt. It has a beginning and an end but the bridge from one to the other is still trying to build itself. I am sure we'll get there some time this month.